My New Hobby: Brush Lettering! 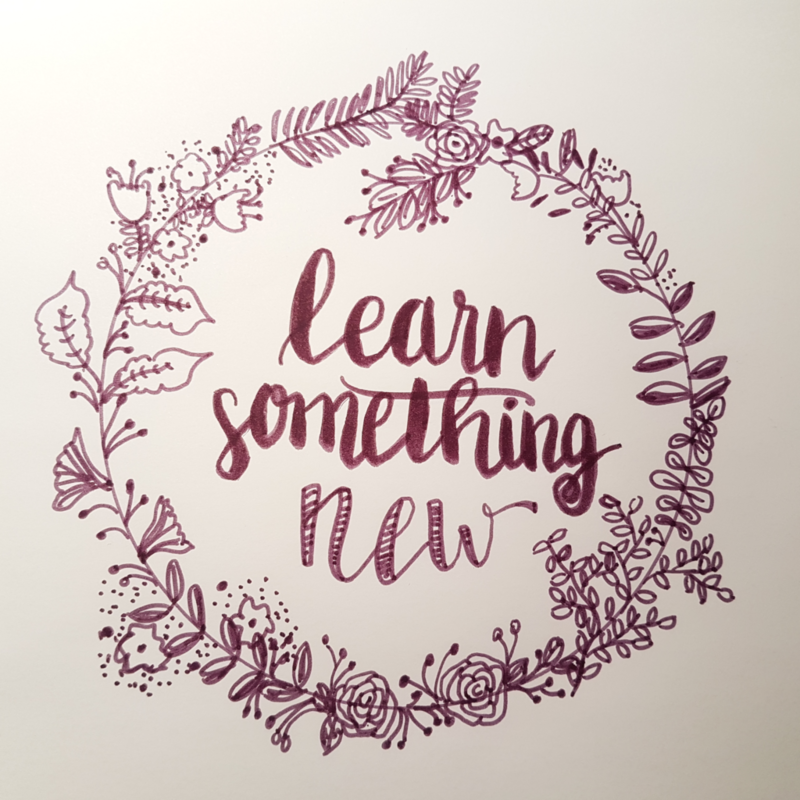 A couple months ago, I picked up a new hobby: brush lettering! 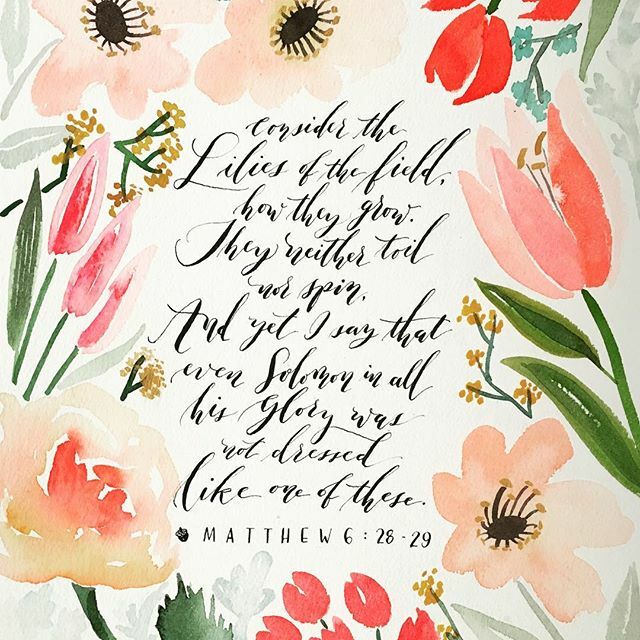 I was inspired after seeing my friend Marilyn post these amazing pieces of art and calligraphy on her Instagram account (@minkandotter). I was mesmerized with her videos and would watch them over and over and over again. 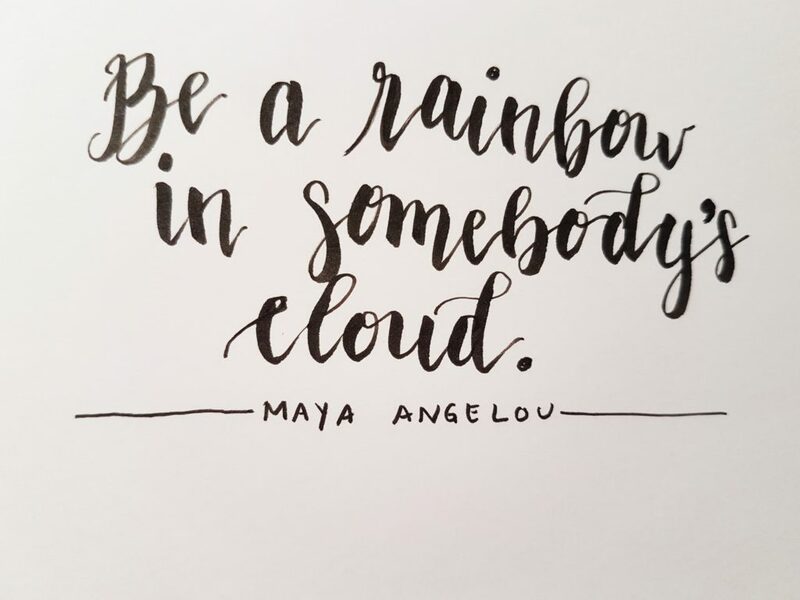 I loved the way her lettering was so fluid and the simplest words looked so beautiful! It helps that she’s got an amazing eye for beauty and art so everything looks just lovely and perfect. Words as art. I liked it. I have always had poor handwriting, mostly due to my tendency to rush to get things done, but this felt like something calm and beautiful, and I wanted to try my hand at it. I asked her for some tips on where to start and she sent me some super helpful recommendations, including some blogs and materials to start with. This brush pen doesn’t require a separate pot of ink like a dip pen would, which makes it super portable and easy for me to sneak in practice in random pockets throughout the day. This convenience factor has been key for me. After dabbling in this new brush lettering hobby for a few weeks, I can safely say I REALLY LIKE IT! It’s been the perfect little hobby at this stage in my life for many reasons. Easy to fit into any schedule! First of all, it’s a realistic hobby as a stay at home mother of two young children. Baking is fun, but I can’t even tell you the number of times I’ve started a quart of ice cream or batch of cookies during nap time only to realize that I can’t actually use the mixer for fear of the noise waking the kids. I also love sports and would play them all day if I could, but I’ve been pregnant or nursing for about 90% of the last 5 years, and the volleyball leagues I used to play in start before the last feed of the night. Sad. All this to say, IT’S HARD to keep up personal hobbies as a mom of young children! I tried painting once but of course once my toddler saw the spread of materials, she wanted in on that. I like music but when am I supposed to do that? The kids are either sleeping so I can’t play, or awake so I can’t play. So I needed a hobby that was quiet enough that I could do after they fell asleep, inexpensive enough that I could afford it during a financial crunch (um, long story), and one that didn’t have time constraints (like being on a sports team). Brush lettering has been perfect! I didn’t even realize how perfect it was until after I started. All I really need is some paper and my $2 brush pen and I’m good to go. I can write on pretty much anything around- a scrap of paper, my journal, a paper coffee cup, an envelope. It feels therapeutic to slowly and thoughtfully write things while exercising the creative part of my brain. I feel like I’m doing art, yet it only requires snippets of time- twenty seconds here, five minutes there. It’s also totally interruptible, a mom hobby requirement I didn’t know I needed. 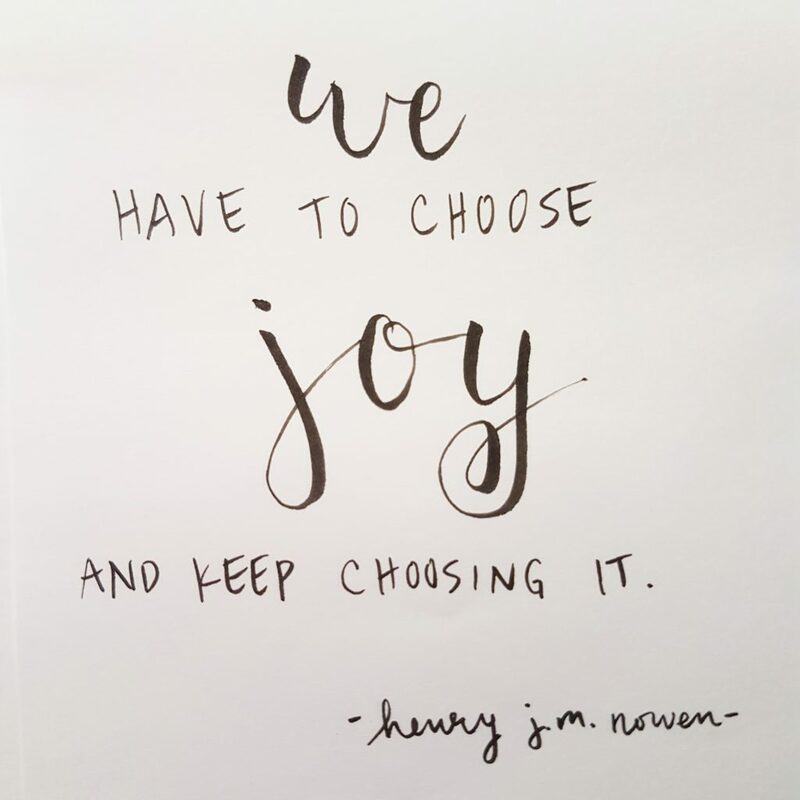 If the kids are playing in the living room, it’s easy to find a free moment, pull out my pen and write something- their names, something she said, or lyrics to a song we just sang. When interruptions happen, it’s no big deal. Toddler needs help going potty? No problem. I just close the cap and head over. SO much easier than pausing in the middle of stirring a sensitive caramel over the stove or clearing all my paint supplies. It’s even easier than reading, a hobby I love, but which requires mental focus to get into. I love taking notes now! I find that I also process the words and information in a different way as I try to find a beautiful way to write it. It’s not just limited to Sunday mornings, either. 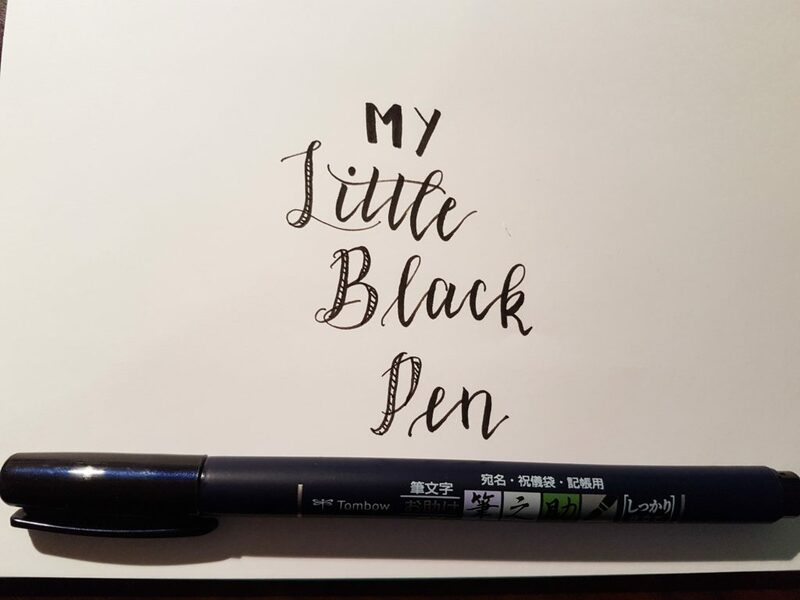 Ever since I got those brush pens, I see that there is inspiration all over my life, from the funny things my toddler says to the lyrics in random kid songs to the powerful lines in a book. It’s like I see my world anew, full of inspiration and depth that I was blind to just months before. All you really need is a brush pen. I got my Tombow Fudenosuke Brush Pen in a 3-pack for $6, and it’s still my favorite pen to use right now! It’s a mouthful to say, but don’t let that intimidate you. It’s just a black pen with a brush tip that helps you make thicker lines when you push down and thinner lines when you pull up. Just dipping your feet? Try a Tombow Fudenosuke Bresh Pen (3-pk for ~$6). I’ve only tried the hard tipped ones. The other starter brush pen people frequently recommend is the Pentel Fude Touch Sign Pen. 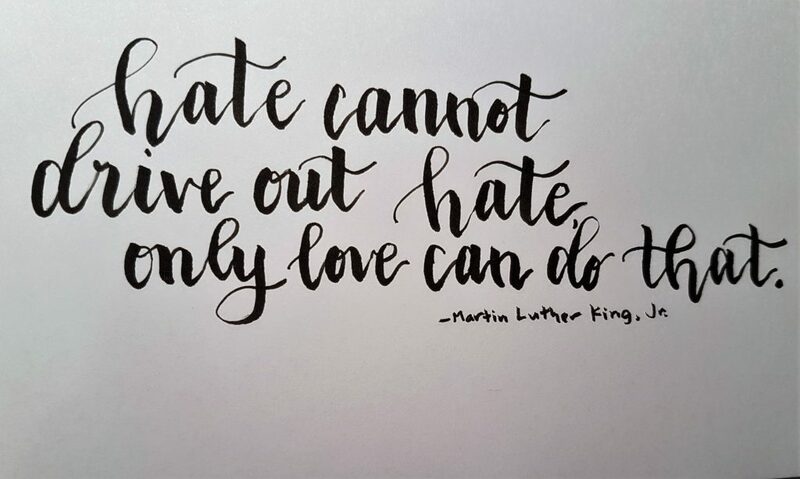 Then search “brush lettering” on Instagram and start following pros for inspiration! 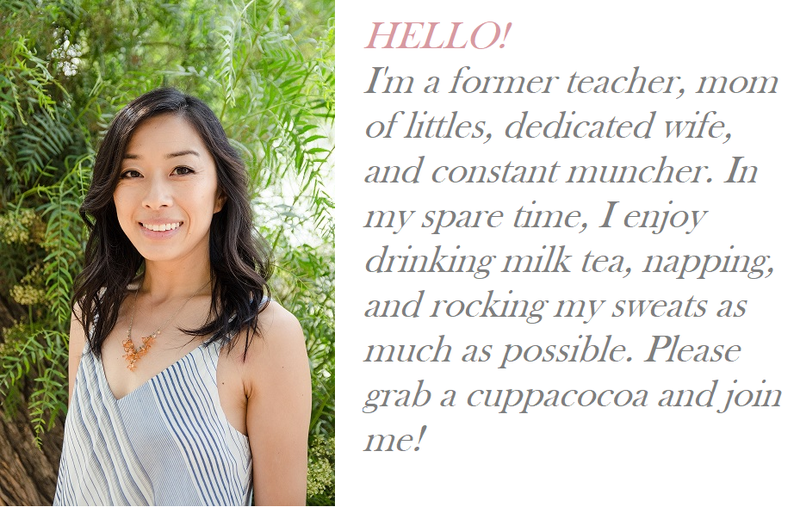 I like Liss, and she has a great free introductory workshop! Getting in deeper: Get a Rhodia notepad, like the Rhodia Dot Pad (~$10). The paper is super smooth (keeps your brush pens working well!) and makes your writing look super sharp. Please excuse the poor lighting… this is what happens when you blog and take pictures at midnight! Love this hobby? Go for the much-loved Tombow Dual Brush Pens (~$16). I have set and while it’s harder to wield than my little black pen, it’s REALLY FUN to play with! Especially that mysterious blending pen that I just discovered last week. Super fun! I didn’t actually start this post with the intention of trying to talk you into starting this hobby with me. Really! I was just excited to have something to talk about other than being a mom haha. I mean, I love being a mom, but… THERE’S MORE TO ME THAN THAT, GUYS!! I am my own person! I think! Maybe. Maybe not. 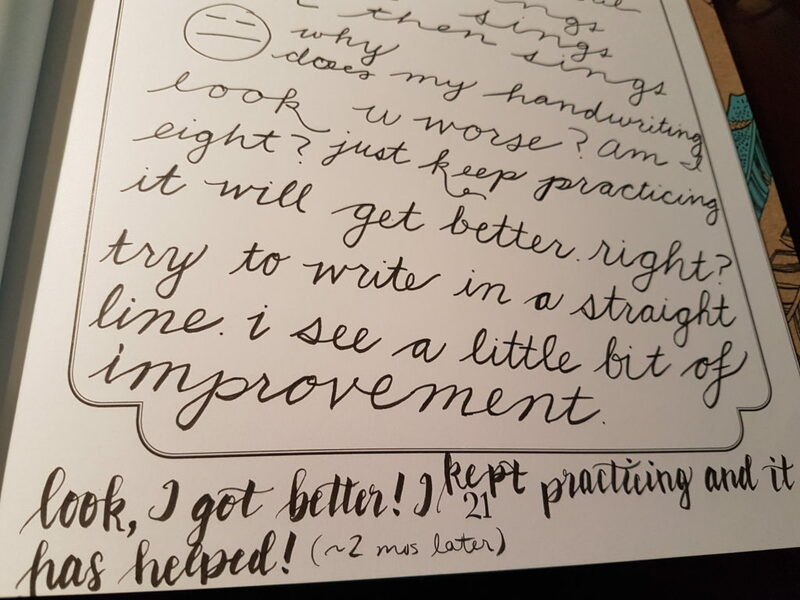 And in case you were thinking, “That’s all good and nice, but I have bad handwriting.” Guess what? I DO, TOO! Because, like I said, I tend to race through things like writing and it comes out sloppy and hard to read. But brush calligraphy makes my writing look pretty! Maybe it’s because I approach each word as art so I slow down considerably and am a lot more thoughtful about my spacing. So don’t let a fear of “I have bad handwriting” scare you away. Funny side note: my muscles seem to have forgotten how to write normal cursive… not a good look on an elementary school teacher! I realized this last week when I tried to write a thank you card to someone and my writing just came out really weird. Eeps. I actually had to watch videos to learn how to make leaves. No kidding. But isn’t it pretttyyy? Don’t look too closely at the details though ahha. First run at the wreath thing, but I enjoyed it :]. If you pick up a brush pen and try it, send me pics! I want to seeee! 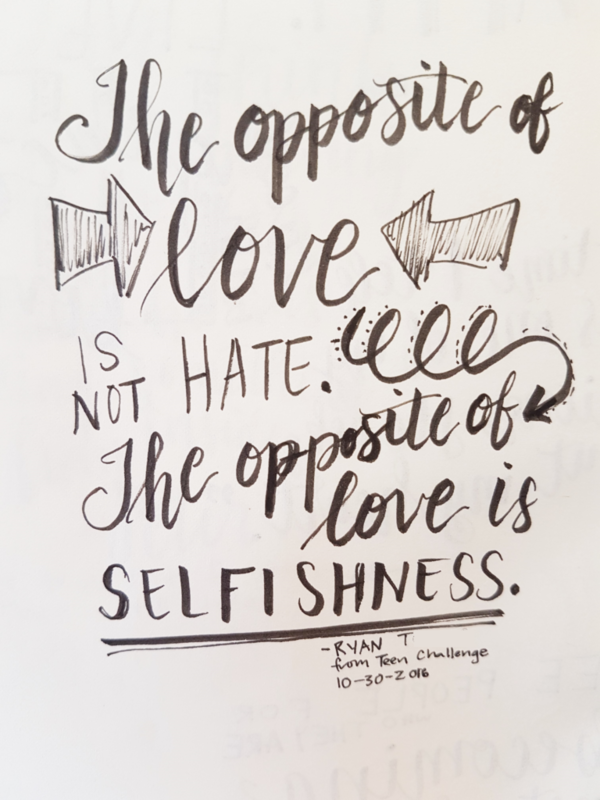 I was inspired by your blog post and just started to learn calligraphy! it’s really interesting because I’ve learned Chinese calligraphy before and it trips me up sometimes because in Chinese calligraphy, the pressure is in the strokes and the turns.. but this is super fun. Thanks so much for blogging about it! Yayyyy!! I’m so excited for you! It’s a lot of fun! I’d love to see anything you write- even your beginner’s scrawl. I mean, I showed you mine… 😉 Hahaha 🙂 Thanks for letting me know you started and are having fun!! DANIEL DOING BRUSH CALLIGRAPHY? I have to see this. I have an extra brush pen here with your name on it! That’s so lovely! Taking time to do something for yourself during toddler/baby waking hours is not easy. This is much better than trying to catch the news on the phone, too. Has your toddler caught you with pens? I’m not sure my toddler (nearly 4) would leave me alone if I started making pretty letters or pictures. Let me know if this spurs your tot to learn to write. Joint hobby. Anyway, keep it up, JoEllen! She caught me with my Tombow brush pens once, and then I put them away for nighttime use (i.e. when they’re down for the night :)). She doesn’t seem to care when I’m doodling with my little black pen, though! As for my toddler writing, we have this wipe-clean tracing book from Usborne that has gotten her more into writing. It’s a great way to keep her busy when I need to do something! I watched that leaf video too!! I just got some new calligraphy/brush stuff for my birthday this year. Let’s play! Yayyy let’s do! Show me your stufffff!